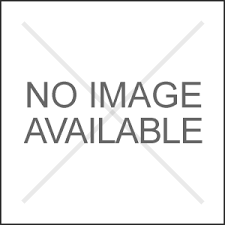 Click on the Product name / Picture for more information. Click upper right for spare parts. 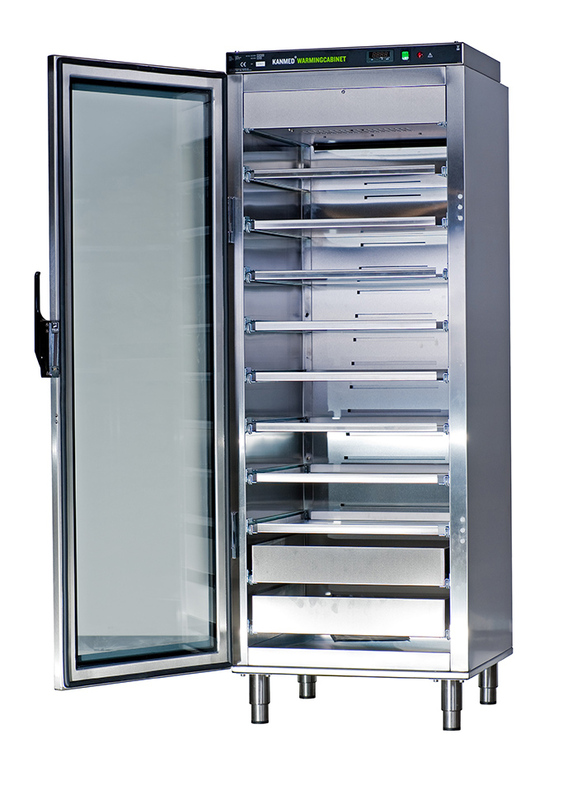 Table Top Warming Cabinet with high capacity. Very high quality. Click on picture to read more. 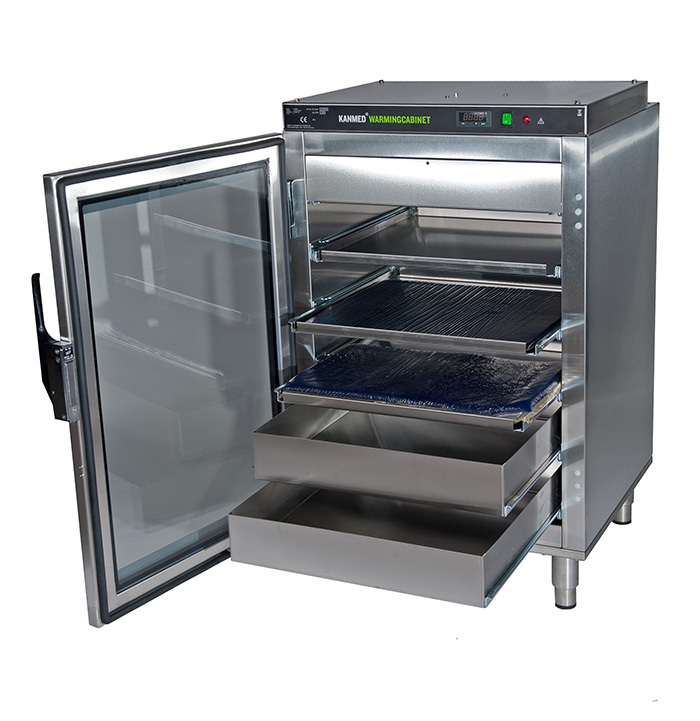 The Kanmed Universal Warming Cabinet is designed to assist in the reduction of patient hypothermia to increase the patients comfort. The Cabinet is mainly used in the OR surroundings for warming intravenous fluids, dialysis & irrigation fluids, Kanmed Gel Pads and other gel positioning equipment. 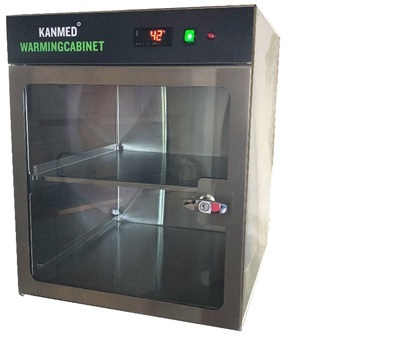 Kanmed Combination Cabinet has 2 compartments: The upper for Textiles/Blankets and the under for fluids, gel pads and other items you may want to warm. 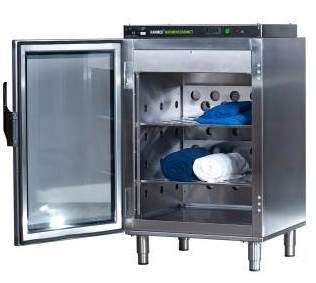 The Kanmed Universal Warming Cabinet Small is designed to assist in the reduction of patient hypothermia and to increase the patients comfort. The Cabinet is mainly used in the Operating Theaters for warming intravenous fluids, dialysis & irrigation fluids, Kanmed Gel Pads and other gel positioning equipment. See "Downloads" for a brochure with full Technical description. A warm blanket is a safe and simple way to Comfort a patient. 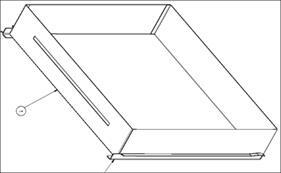 A drawer is a shelf with 10 cm high edges. Ideal for smaller items and for bottles that are standing. Shelf for the Universal Warming Cabinets and for Combination Cabinets. Shelf for the Blanket Warming Cabinets. Wheels with brakes for GE-2350S and GE-2380S. Note that the front Wheels do not stick out on this kit. Wheels for all large cabinets. Can also be fitted to the small cabinets. Feet for the GE-23XX Cabinets. Cabinets with feet must be secured to the wall.